Battery battery saving tips What are your battery saving tips? 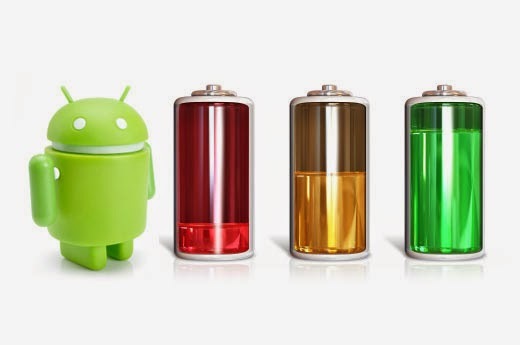 What are your battery saving tips? Well, we're about to march into another weekend. (Happy Memorial Day to our friends south of the 49th parallel), and with each weekend when the weather is better, it usually means I'm outside more often; mowing the lawn, barbecuing (apparently my regulator needed replacing) and just general 'outside' things. Being outside is awesome. Great source of Vitamin D and fresh air... but usually also means my power sources are further away - and my phone will go longer without seeing a receptacle of some sort. Often I'll just keep a portable battery pack with me, or play with some settings. In the extreme case I'll use one of my battery cases. What I want to know is: "what are YOUR battery savings tips?" I know Martin has done several articles on this topic, and there's plenty out there. But it's always hard to tell fact from fiction, or do these tips really work in the real world. What's worked for you? Sound off in the comments below!